HomeBlogDiscriminationWhen is a “Legitimate, Nondiscriminatory Reason” Just an Excuse to Fire a Disabled Worker? Disability discrimination is unlawful under state and federal law. 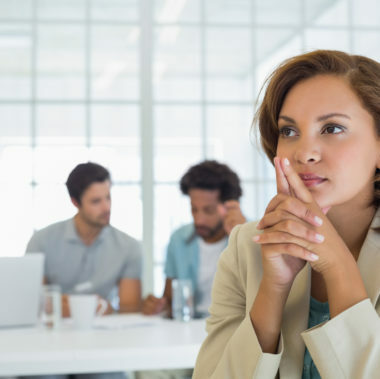 Not only must a California employer refrain from disciplining or firing an employee because of a disability, but the employer must also engage in an “interactive process” to provide a “reasonable accommodation” for the employee’s physical or mental condition. 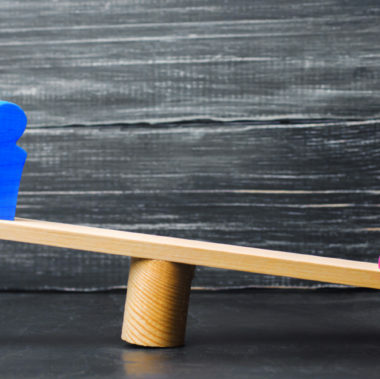 However, the employer may refute a disability discrimination claim by offering evidence there was a “legitimate, nondiscriminatory reason” for taking action against the employee. 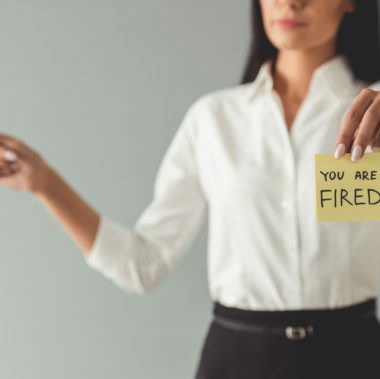 Even if the reason itself was valid, the employer’s action was still “substantially motivated by discrimination.” This is known as a “mixed motive” case. Under California law, an employer may be held liable for disability discrimination even where there is no evidence of “animosity or ill will against the employee.” Rather, the question is whether or not an employer treats the employee differently because of a disability–and said disability provides a “substantial motivating reason” to act against the employee. In a recent decision, Avery v. Community Hospital of the Monterey Peninsula, the California Sixth District Court of Appeal reinstated a disability discrimination lawsuit brought by a former systems analyst at a hospital. 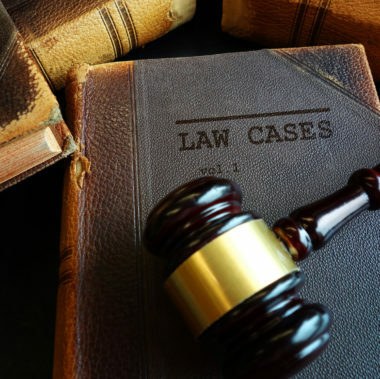 The plaintiff worked for the defendant for approximately 18 years. During her tenure, she frequently needed time off to help care for her husband, who was “in poor health,” according to court records. As a result of her absences, the plaintiff’s supervisor warned the plaintiff had fallen behind in her work. Management documented the plaintiff’s “performance deficiencies” over an extended period of time. This culminated in a suspension, which was the first step towards terminating the plaintiff’s employment. After receiving her notice of suspension, the plaintiff went to see a clinical psychologist, who diagnosed her with major depression and post-traumatic stress disorder. The psychologist advised the plaintiff take disability leave. The plaintiff subsequently submitted a request to the defendant’s Employee Wellness Department to take leave under the federal Family and Medical Leave Act (FMLA) and the California Family Rights Act (CFRA). The Wellness Department approved the plaintiff’s request. At that same time, the plaintiff’s supervisors moved ahead with their plans to fire the plaintiff. The supervisors were not aware of the plaintiff’s FMLA/CFRA request. The defendant terminated the plaintiff, which prompted her to file a lawsuit, alleging among other things disability discrimination. If you are dealing with a disability discrimination issue, it is important to act quickly to protect your legal interests. 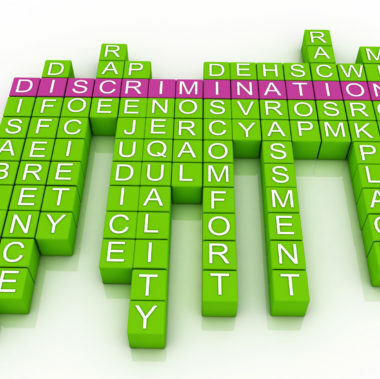 The employment discrimination lawyers at Minnis & Smallets, LLP, can review your case and offer advice on the best course of action. Call us today at 1-415-551-0885 to schedule a free consultation today.